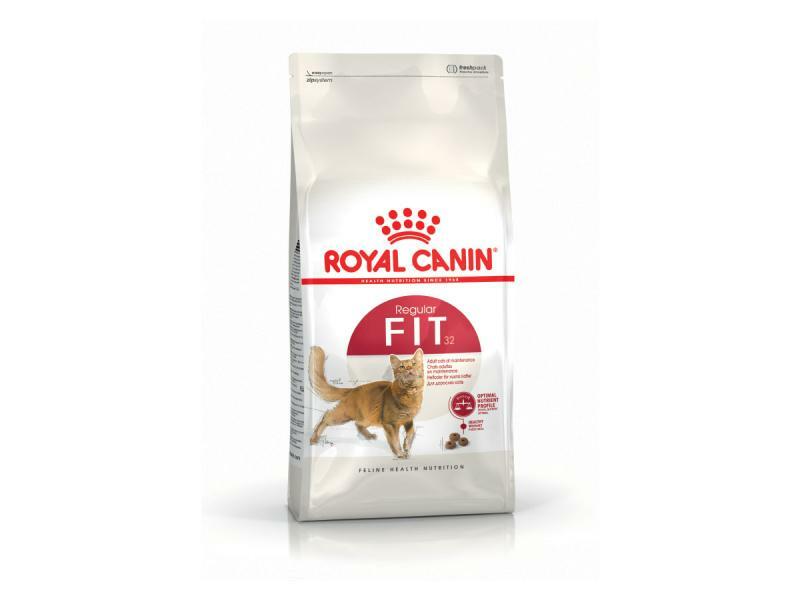 Fit 32 is the optimal nutrient profile to meet all the requirements of adulthood to maintain active cats in good health. An adjusted calorie content helps maintain ideal weight, with specific fibres to help stimulate the elimination of ingested hair. Suitable for adult cats from 1-7 years. Vitamin A: 13000 IU, Vitamin D3: 700 IU, E1 (Iron): 35 mg, E2 (Iodine): 3,5 mg, E4 (Copper): 11 mg, E5 (Manganese): 45 mg, E6 (Zinc): 136 mg, E8 (Selenium): 0,09 mg. 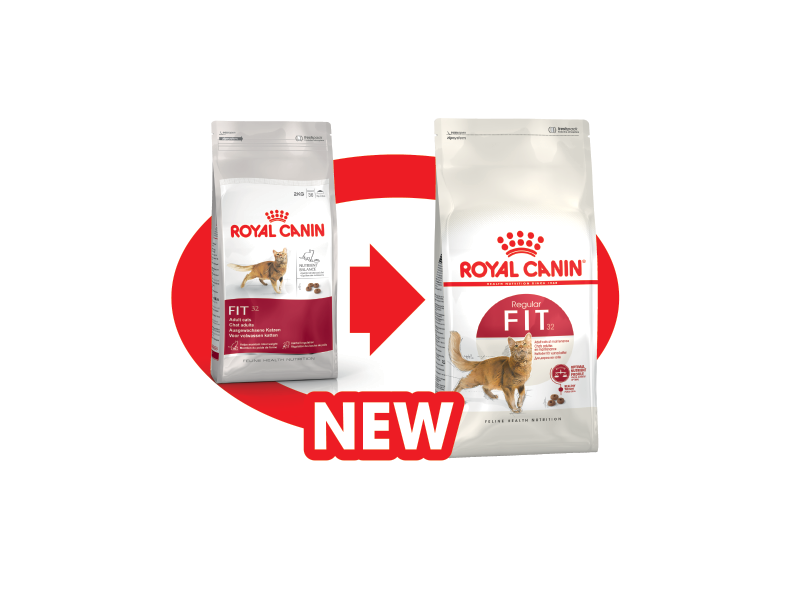 There are currently no questions for Royal Canin Feline Health Nutrition Fit 32 - be the first to ask one!